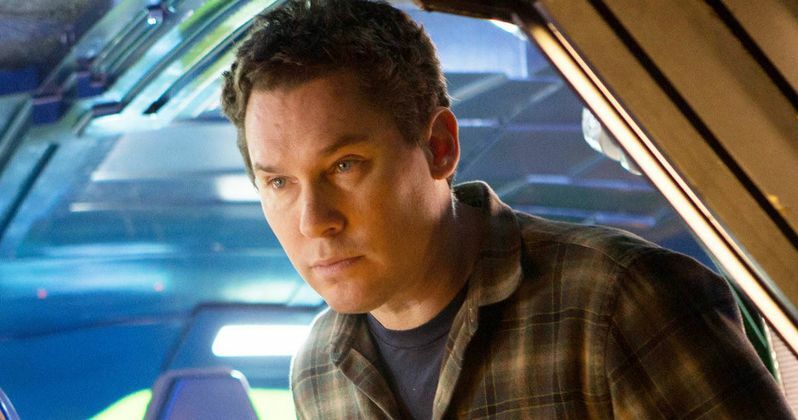 Bryan Singer has signed on to produce an adaptation of Robert A. Heinlein's 1966 sci-fi novel The Moon Is a Harsh Mistress for 20th Century Fox, which recently picked up the movie rights. Arrow producer Marc Guggenheim is writing the screenplay adaptation, which will be entitled Uprising. It isn't clear at this time if Bryan Singer is directing the project, or if he will only serve as a producer. The original novel centers on a lunar colony which plans a revolt against Earth. The book was nominated for the 1966 Nebula Award, which goes to the best sci-fi and fantasy novels published in the U.S., and it won the Hugo Award for best sci-fi novel in 1967. There were two planned adaptations of the beloved book in the past. DreamWorks had a script by Terry Elliott and Terry Rossio, and later Phoenix Pictures tried to mount an adaptation with David Heyman. Neither version ever came to fruition, with the book's rights eventually reverting back to the author's estate, before they were recently picked up by 20th Century Fox. Lloyd Braun of Whalerock Industries and Thor Halvorssen are producing alongside Bryan Singer, with Andrew Mittman and Jason Taylor executive producing. No production schedule was given at this time. A number of Robert A. Heinlein have been adapted for movies and TV, including Project Moon Base (1953), the TV miniseries The Puppet Masters (1994) and Starship Troopers (1997).